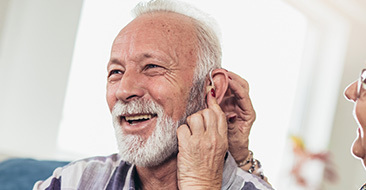 When you’ve made an appointment with an audiologist to get your hearing tested, you may have questions to ask about the results of the checks to know whether you have hearing issues. An audiologist goes through a series of tests and records the result on an audiogram so that these results can be plotted and read correctly. 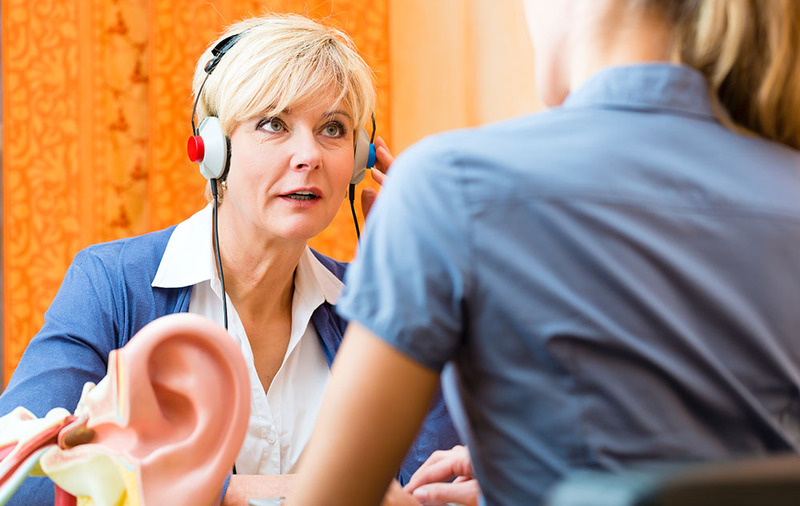 The confusion comes from you wanting to understand the results of the audio tests, and your audiologist can talk you through the results and exactly what they mean for you before you worry too much. The results on an audiogram are recorded with O for the right ear and X for the left for most hearing tests, and the vertical line on the audiogram can tell you the volume and is always measured in decibels. The top of the line is minus 20 dB, which is the quietest sound you could hear. As you move down the line, the sound gets louder. The horizontal line on the audiogram measures the frequency and this is always measured in Hertz. The frequency represents the pitch you hear and increases gradually from left to right and the range most commonly used is 500-4000 Hz. 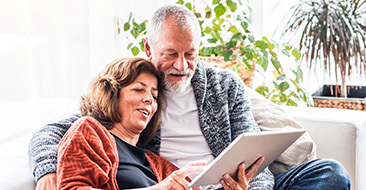 Your audiologist will use these results to talk you through what comes next, what hearing aids you may need and whether your hearing can be improved. To give you an idea of how bad your hearing loss is, leaves rustle at 25 dB and an ambulance speeds past at 120 dB. If you have trouble hearing an ambulance, then you could have profound hearing loss and need to get some help from the audiologist. The results of your hearing tests can assist you in the future and will be added to your medical file, so never feel embarrassed by them. Once your results have been read, your audiologist will sit with you and discuss your next steps. 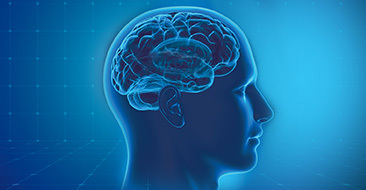 Most of the time, hearing loss can be supported and managed, but not cured. It’ll be a few appointments with your audiologist that determine the right support you need, from hearing aids to internal hearing help. It’s always a good idea to request a copy of your results, as this can act as proof that you do have hearing issues with employers and in public environments.